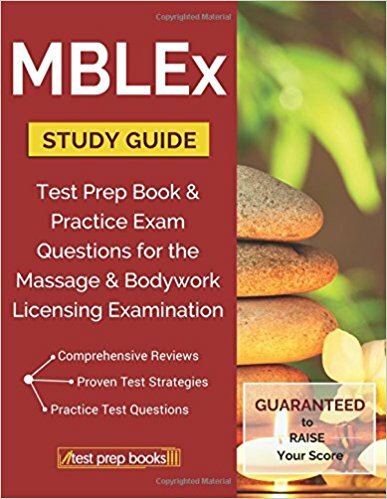 The MBLEx or the Massage & Bodywork Licensing Examination is designed to test the skills of entry-level professionals who want to practice in the niche under a proper license. The examination is governed by the Federation of State Massage Therapy Boards or FSMTH and it is required all over the US. While studying for the exam, students will become familiar with regulations and procedures necessary for safe and effective bodywork and massage therapy practices. All these will be checked on the day of the exam when students have to answer 100 multiple-choice questions with only one correct answer, in less than 2 hours. The examination process and the questions were put together and vetted by experts in massage and bodywork and somatic professionals. This guarantees that the main purpose is followed and no students are accidentally wronged while taking the exam. Still, if you’re just starting, the fact that you must focus on eight different areas of content may be a bit scary. But you don’t have to let the amount of content discourage you! 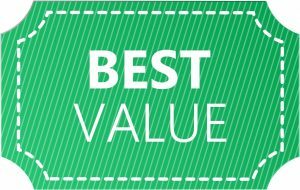 With a bit of organization, and with the right resources and study materials, you will definitely have a great chance at getting the highest possible score on the exam. 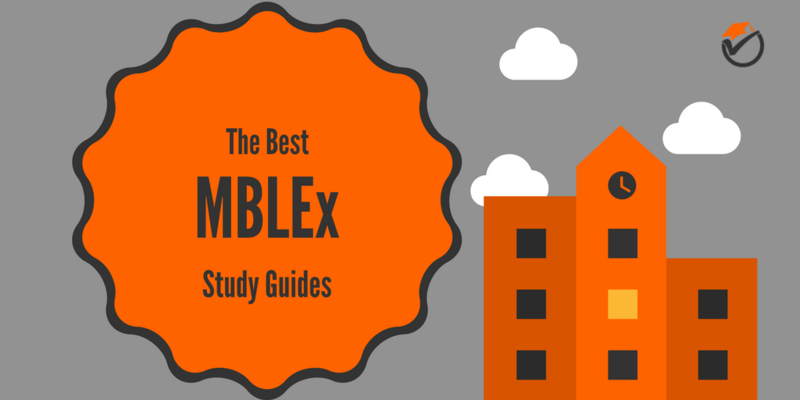 Since we know the market is flooded with all sorts of books and materials, we had a chat with the experts and managed to put together a top 5 of the Best MBLEx Study Guides. So, take a look below and decide which ones should be in your study arsenal. This 298-pages guide is considered by both students and experts a must-have in your preparation kit. The author used the Minimum Effective Dose for the MBLEx which means they covered the information that is most likely to be seen on the exam. This also means the information is better organized and lighter, without any unnecessary fluff. The MBLEx Test Prep - Comprehensive Study Guide and Workbook is one of the most comprehensive study guides to date as it covers topics on massage therapy, medical terminology, pathology, anatomy and physiology, business, and kinesiology, offering the most up to date content possible. But the efficiency of this study guide doesn’t stop here! Students also get access to some valid resources such as video lectures on every subject, flash cards, and unlimited practice exams. If you buy the guide (which is affordable) you also get free access to the online resources. This 264-pages guide comes from Ascencia Test Prep, a company that pledged themselves to offer some of the most comprehensive resources in the field of healthcare. Each of their guides is designed with the help of professionals and besides the content students need for their exams, there are also end-of-the-chapter questions to stimulate the retention rate and make learning easier. 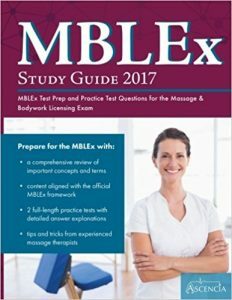 The MBLEx Study Guide 2017 covers all the topics you need for your MBLEx, and comes with two full practice tests that have the role of getting you accustomed to the real exam. You’ll also get strategies on how to learn, tips on how to take the exam under conditions of stress, and real-world examples that allow students to put into practice their theoretical knowledge. 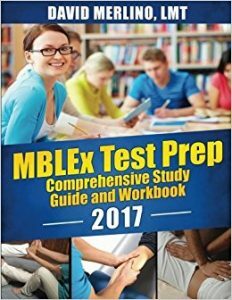 Overall, the MBLEx Study Guide 2017 from Ascencia is one of the best study guides in one’s preparedness arsenal. It is also quite visual with many diagrams and pictures that help visualize complicated processes and concepts. If you’re a beginner, this study guide may seem a bit short (it only has 154 pages), and you would be right. 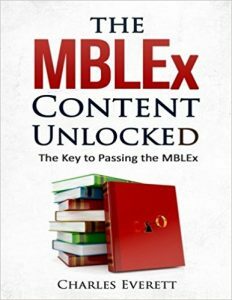 When it comes to explaining concepts and procedures, this MBLEx Study Guide is a bit short on the information it offers. Still, it’s a fantastic complementary resource and works well for people who already have a contact with this niche. It is also well-organized and covers all the topics you need (in a concise and to the point manner), plus some tips & tricks on how to learn and take the test. As you can see, all the eight focus areas are covered but, besides the basic information, students also get 100+ practice questions with explained answers. According to the authors, it is important to let students understand why an answer is correct or not. This way, if they got it wrong, they’ll understand their mistake and learn the correct answer. Finally, the guide also comes with some of the latest test-taking strategies to help you get in the atmosphere of the MBLEx. These strategies will help you to optimize your timing during the test and identify any errors that can be easily avoided. In regards to the content, the MBLEx Study Guide is well-organized, with clearly labeled sections that end with practice test questions and an explanation of the correct answer. Even more, the authors used charts, graphs, tables, and other visual aids to make sure the important information is well-highlighted. The authors of this guide understand how tedious learning can be. Especially when you have a lot to learn and the exam is one of high importance in your professional life. If you gather all these, you get to have stressed students who get scared by the huge amount of information they need to process. In anticipation of this situation, The Essential Review Guide for Passing the MBLEx Licensing Exam comes with well-organized content that breaks down the tediousness and invites people to make learning a fun experience. 1) First section is all about test questions and answers. There are about 300+ practice questions, broken down into chapters so you can organize and divide your learning. Even more, each chapter has an answer key and you get explanations that help identify your weaknesses. 2) Second section is about pathology and medical terminology. The guide talks about each section of the body, and each condition is well-explained. Even more, there is a guide on medical terminology that includes definitions, root words, prefixes, suffixes, and examples. 3) Third section is a quick review sheet on massage therapy and contains information and facts that are easy to browse just before the actual exam. 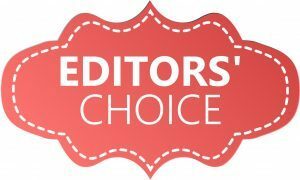 This section is also equipped with crossword puzzle reviews on topics like the skeletal system, the muscles, the joints, business, history of massage, and more. As you can see, you won’t find too much information if you want to study, but if you want to review your knowledge this 200-pages guide is absolutely fantastic! 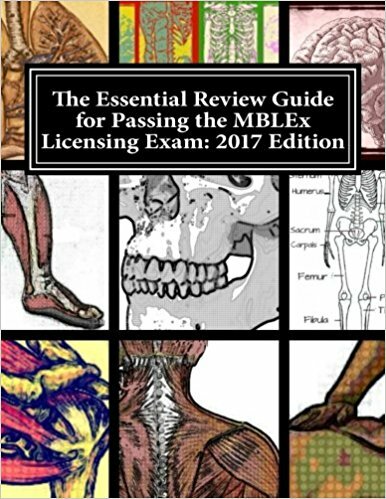 With lots of practice exam questions and word games to help you remember complex concepts, The Essential Review Guide for Passing the MBLEx Licensing Exam makes learning fun! This is a great guide to have in your arsenal, especially if you're a recent massage therapy graduate. Of course, it will also be helpful to a former massage therapy student as it is great at refreshing your memory on complex concepts. The information is presented in a concise and clear manner, avoiding any confusion. Even more, the guide talks about the importance of each topic in the MBLEx (how much of a certain topic is likely to be on the exam). This makes it easy to focus on the topics that matter the most and only browse the ones that are less important. One important aspect of this guide is that the content is introduced following the format required by the Federation of State Massage Therapy Boards (FSMTB) which makes it easy to follow. Still, it may also seem too short (only 168 pages) to some of the students, especially if they want to focus on a certain area of the body or system. That’s why we only recommend it as a complementary guide to the ones that are more comprehensive. On the downside, this guide doesn’t come with practice questions so you won’t have the possibility to practice for the actual exam. Still, you can pair it with a resource that comes mostly with questions (like the guide discussed above) and you’ll get a nice learning kit. 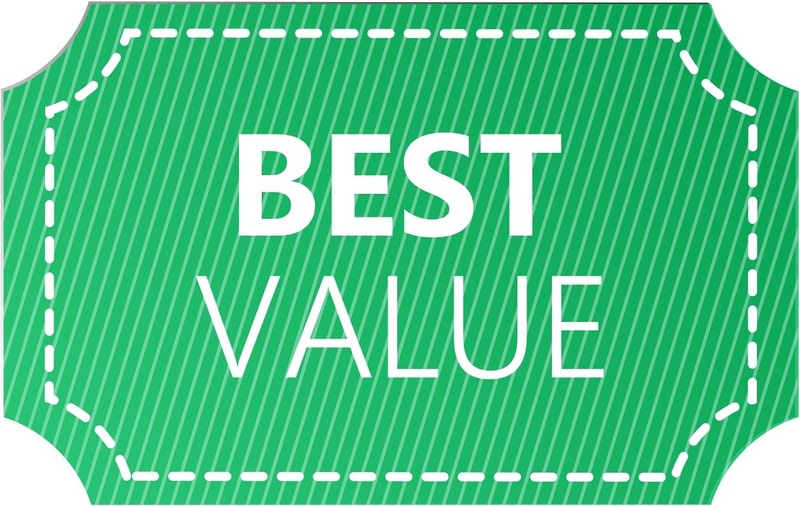 Even more, the price is very easy to cover so you won’t have to dig deep into your pockets to get it. Yes, the MBLEx can be stressful, and there is a lot to learn! But with the right set of resources, anyone interesting in becoming a licensed therapist will be able to pass the exam with the best possible results. 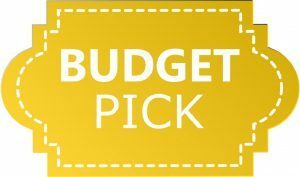 Even more, the best resources for the MBLEx are quite affordable so you won’t spend hundreds of dollars on books. If you want to be confident during the exam, we suggest starting with the first guide we discussed, the MBLEx Test Prep - Comprehensive Study Guide and Workbook. It is one of the most comprehensive and well-organized study guides on the market and it comes with a ton of practice questions and flash cards. The second option (MBLEx Study Guide 2017) is just as comprehensive but offers a more visual approach with lots of diagrams and illustrations. It is also specially designed to be easy to browse and study. 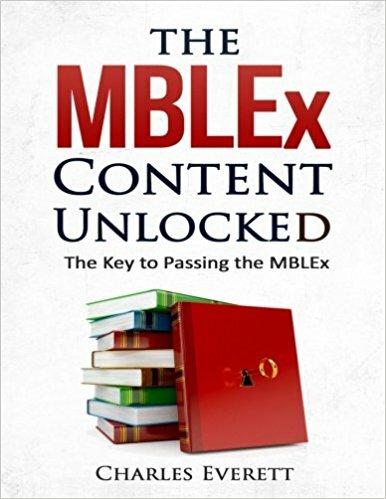 The third and fifth options (MBLEx Study Guide and The MBLEx Content Unlocked) are a bit short on the information they offer, but the content is very concise and to the point. Each will be helpful to someone already familiar with the concepts. 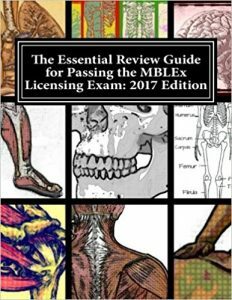 Finally, the fourth option, The Essential Review Guide for Passing the MBLEx Licensing Exam is a fantastic choice for reviewing your knowledge and assessing your weak and strong points. It’s also a fantastic guide to browse just before the exam. Now, that you know how to combine the best resources for the MBLEx, it’s time to start cramming and ace that test!